The Spring Meeting of Young Economists (SMYE) 2014 will take place in Vienna, at the Vienna University of Economics and Business, Austria, on 24–26 April 2014. The deadline for abstract submission is December 20, 2013. SMYE is an annual conference for talented young economists such as PhD students, post-doctoral researchers, and assistant professors. 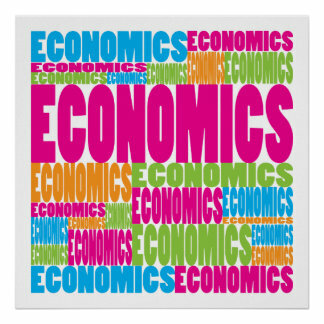 The conference is organized by young economists for young economists and provides a forum for the best young economists from all fields of economics where they can discuss their work and share experiences, knowledge, and ideas. Its focus on young researchers makes the conference a unique opportunity for participants to meet peers and to establish an international academic network. The SMYE started out as a small gathering of economists at the University of Essen in 1996. Since then it has expanded rapidly and received up to 1000 applications in the last years. Still, it aims to maintain a relaxed atmosphere and prevent the anonymity large conferences might suffer from. To everybody: Please submit your abstracts until December 20, 2013!